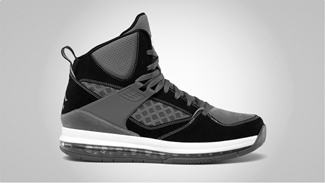 The Jordan Flight 45 High Max has been released in several colorways for the past few months and has been well-accepted in the market mainly because of its topnotch qualities. Known for the super comfort and stability it provides mainly because of the full-length Max Air unit in the heel, the Jordan Flight 45 High Max will be released in Black/Dark Grey – Stealth and White/Obsidian – Gym Red colorways this month. 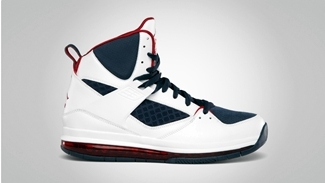 The second one, the White/Obsidian – Gym Red edition, is arguably the Team USA edition of the shoe, which has been applied in several models in relation to the 2012 London Olympics. Retailing for just $150, this one will surely give you your money’s worth!